Do you have items laying around that you want to take to a scrap yard? 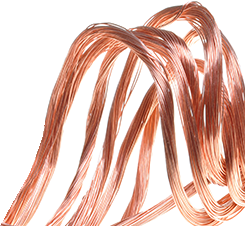 If so, Paper Recovery Service Corp. is a metal recycler who has experience along with the ability to turn your scrap yard items into cold hard cash. After 23 years as a family owned business we are still just as passionate about treating people right and protecting the environment as the day we opened. We promise to treat you with respect when you visit us for your metal recycling needs. Our desire is for future generations to enjoy the world which is why we take protecting the environment seriously. 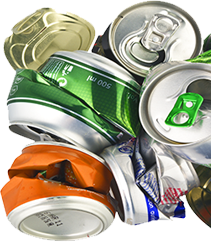 Let our scrap yard take care of all your aluminum can recycling or metal recycling. Paper Recovery is a competent metal recycler per many manufacturers, retailers, professional services and individuals in Sterling. You are sure to get the best price for your metal recycling and aluminum can recycling. The Illinois, Whiteside County city of Sterling has 15,370 residents who are welcome to come visit Paper Recovery for their metal recycling needs. Sterling has long been nicknamed the “Hardware Capital of the World” because of its association with manufacturing and the steel industry. Paper Recovery understands the importance of preserving resources which is why we believe in the cycle reduce…reuse…recycle. We welcome Sterling residents and we promise you will be treated with respect at our scrap yard. Moreover, Paper Recovery will give Sterling residents top price for metal recycling at our scrap yard. Metal recycling will allow you to clear out space along with earning some extra spending cash. Our scrap yard near Sterling is open for business Monday through Saturday for the convience of our clients. 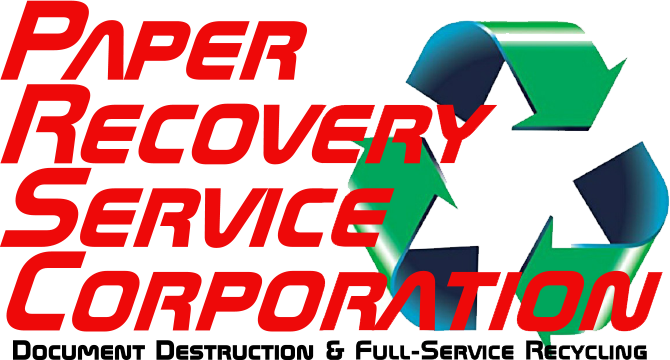 Paper Recovery values our customers and quickly takes care of your metal recycling and can recycling, offering you fair market price! Even though our family owned business started small, today we are a thriving customer based and environmentally focused metal recycler. Our values have always been focused on customer service first. By upholding that principal Paper Recovery has grown to include 2 facilities, 50 semi-trailers, 3 semi-tractors, and 15 forklifts along with an array of metal recycling equipment. Please visit our scrap yard today and allow us to help you with your metal recycling or can recycling. Feel free to call a trusted metal recycler today at (815) 636-2329 with any metal recycling or aluminum can recycling questions.